Any great business will already have a customer-centric approach, but the best businesses realize that they can never do enough to make customers happy. Smart business owners are constantly listening and attending to customers’ needs and desires and, more importantly, wondering what they can be doing to make the customer experience better. 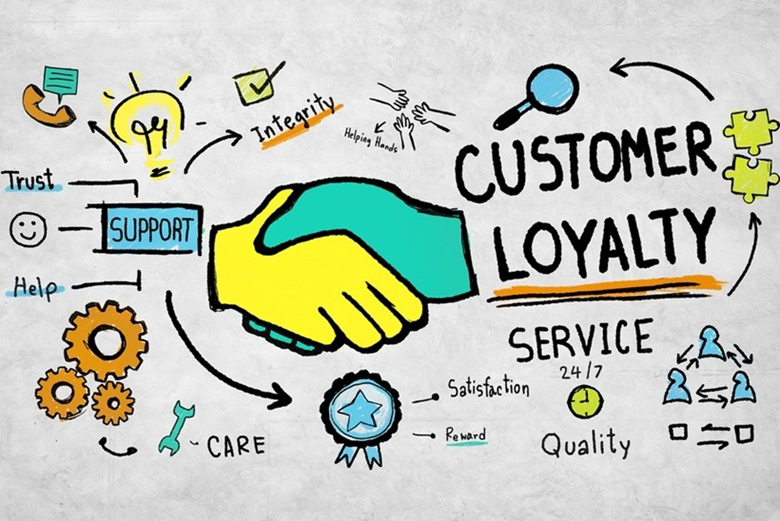 If you’re one of these business owners, or if you want to be one of them, use the following customer service tips to enhance your customers’ experience and drive loyalty. If you’re not sure whether or not your team has what it takes to make customers happy, survey or interview your customers to find out what they think your team is lacking or what they feel your team is doing well. Use the feedback to see how your team measures up and where you can improve. It’s one thing for your customers to feel as if they’re tolerated and even welcome. It’s quite another to make them feel like they’re a part of your family. You can do this by coaching your team members on how to improve all customer interactions. Advise them to look for common interests with customers, as this helps to humanize the customer/customer service rep relationship. Encourage team members to practice active listening and to clarify what customers say to ensure that they’re being wholly understood. If you discover a mistake, admit to it, even if the customer failed to notice it. This helps build a sense of trust and puts you in control of the situation. Finally, always follow up with a customer after resolving an issue. You want to do this to ensure that the issue stays fixed and that the customer was satisfied with the level of service that your representative provided. Provide individual attention and feedback. Provide ongoing training and coaching. Solicit feedback from employees and act on that feedback. Foster connections in the workplace by hosting social events. Provide workers with the tools they need to succeed. You should also ask how each member feels about their working conditions and compensation, their peers, opportunities for career advancement, etc. Use the feedback you receive to devise strategies geared toward eliminating common complaints and boosting employee satisfaction. Cater to your customers. Offer VIP treatment when necessary, assign reps to frequent buyers and provide specialized services to those who join your customer loyalty program. In short, don’t just meet your customers’ needs—exceed them. Make a connection. Customers don’t want to speak to robots or navigate their way through an automated system to help solve a problem. They want to speak with a rep ASAP. Make it easy for customers to reach you by foregoing telephone prompts, utilizing social media and providing a real address at which customers can find you. Create communities. 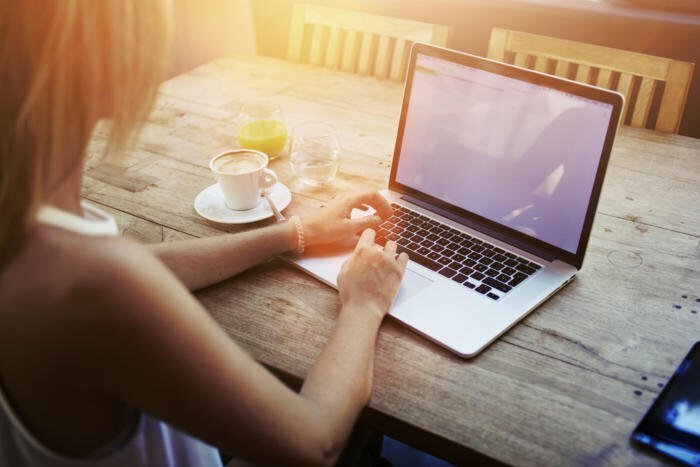 Engage with your customers on a personal level by hosting webinars, asking them to befriend you on social media, attending tradeshows and just being present. The more engaged customers feel, the happier they will be to be a part of your company. Add dedicated account reps. Because of their knowledge base, dedicated account reps can manage all customer inquiries quickly and effectively to resolve issues without escalation. Make the customer experience at your business an unforgettable one. 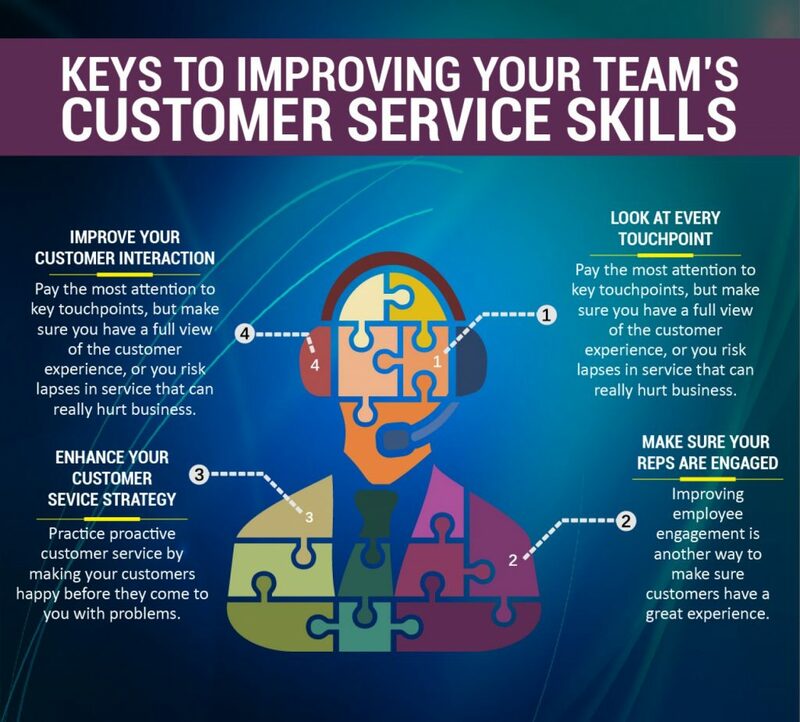 Implement the above customer service tips to exceed customer expectations and develop loyal customers for life.